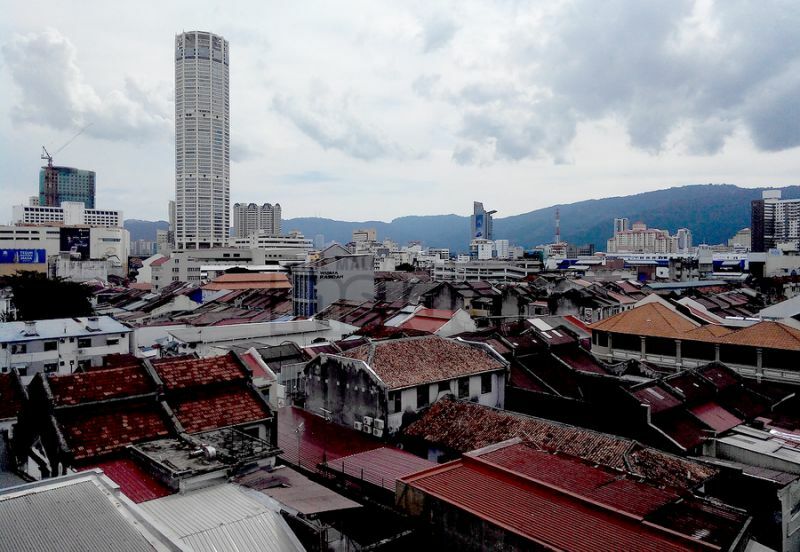 Purchasing properties in Malaysia can be complex at times. If you are new to the game, you may run into terms like bumiputera (or bumi) lots, bumi discounts, bumi quotas and Malay reserved land. These are pretty much unique to the Malaysian property buying experience, but purchasers – both local and foreign – should familiarise themselves with these attributes before hunting for a property. This article explains what they are and their implications on the property market. 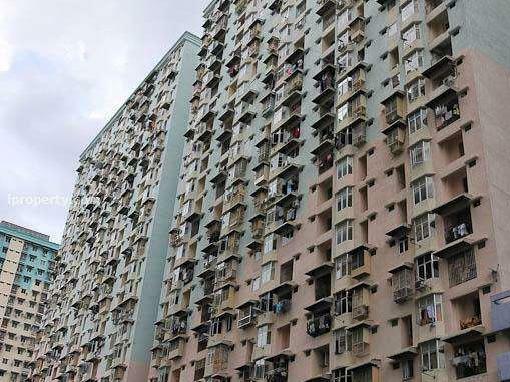 Under the New Economic Policy (NEP), the Bumiputera Lot Quota Regulation was introduced as a means to increase bumiputera shares in real estate up to at least 30 per cent. This means that, as of 1971, developers have had to allocate at least 30 per cent of all property units (residential or commercial) to bumiputeras. According to Malaysian law, State Authorities are given full control over land matters and as such, Bumi Quota regulations fall under the State Government’s jurisdiction causing them to differ from state to state. 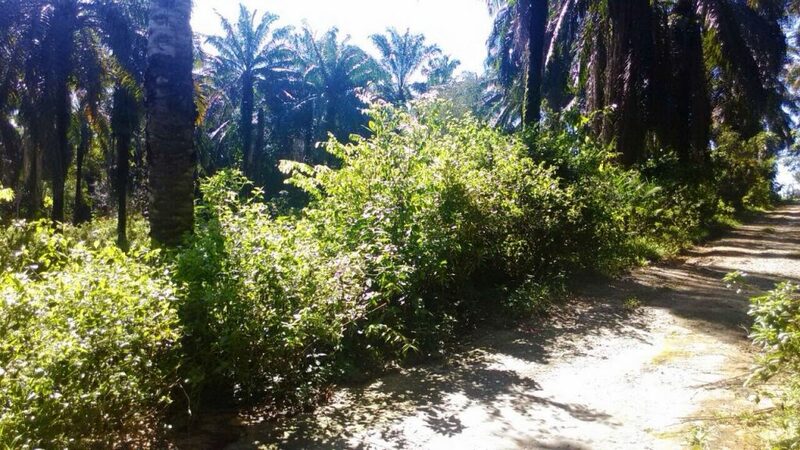 Bumi Lots are units of land or property which can only be purchased and owned by bumiputeras. These lots are not to be confused with Malay Reserved Land. Rejection by Land Office for consent to transfer to non-bumis. A purchaser should also keep in mind that a “released” Bumi Lot does not make it a non-Bumi Lot, meaning that once the non-bumi owner of the Bumi Lot chooses to sell to a non-bumi, he will have to reapply for the Land Office’s consent for transfer of ownership. Furthermore, depending on the state in question, the Land Title may or may not be endorsed (i.e. “stamped”) as a Bumi Lot. It is rarely endorsed on Sale and Purchase Agreements (S&P). As such, it is imperative that the buyers get their lawyers to thoroughly investigate the Title content as well as Land Office records. That said, there are no actual policies or laws to regulate sales in the secondary market. And therein are the common problems that Bumi Lot owners face when they choose to sell their properties. One of which is that Land Office officers often reject transfers of ownership from bumis to non-bumis regardless of the property is a Bumi Lot. Do note that leasehold units are more strictly regulated by the Land Office than freehold properties. It is an unwritten policy that all transfers from bumis to non-bumis will be rejected (the first time) by Land Office (regardless of whether or not it is a Bumi Lot). The purchase of a Bumi Lot by a bumiputera is subject to a discount of up to 15 per cent off the initial price. These percentages differ from state to state and in Johor, it also depends on the property prices. Conventionally, during the subdivision stage of development, a developer, with the State Authority’s consent, will “mark” several properties as Bumi Lots. 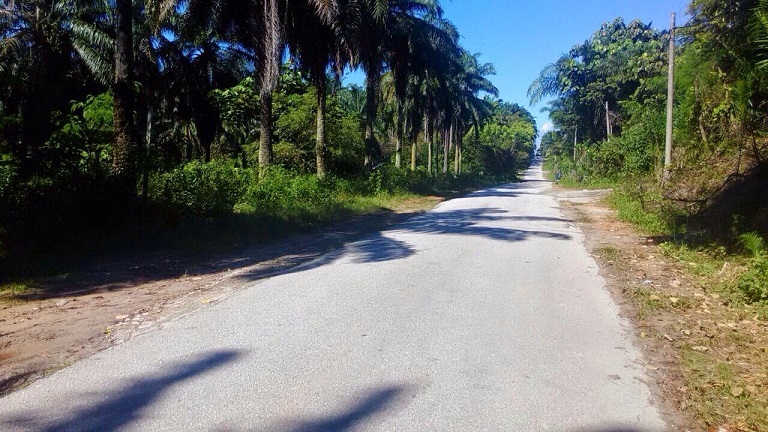 Naturally, these properties are advertised as such and will only be sold to bumiputera buyers. However, due to the declining demand for Bumi Lots, developers were often hard pressed to sell off these lots to cut losses and avoid being penalised by State Authorities. 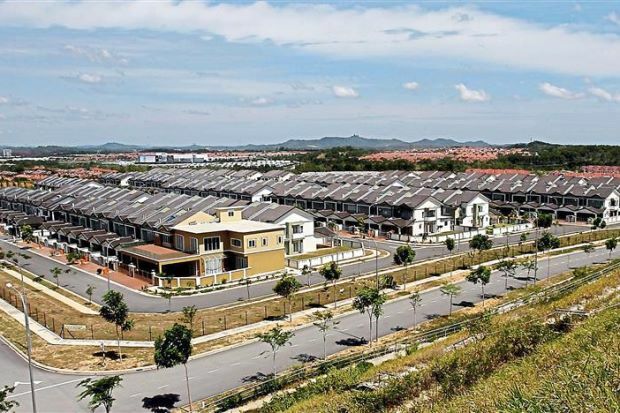 As such, instead of marking certain units as Bumi Lots and advertising them as such, developers will draw up the list of bumiputera buyers and mark the certain units as Bumi Lots, following the buyer’s consent. This is where the Bumi Discount comes in; to be able to purchase the property using the Bumi Discount, the buyer must provide consent to mark the property as a Bumi Lot. Depending on the location of the property, Bumi Lots may be harder to sell as the market is strictly confined to bumiputeras. Anticipating this disadvantage, many bumiputera buyers (especially real estate investors) are unwilling to purchase Bumi Lots. Hence, basic economics tells us that where there is scarce demand in relation to supply, prices are kept low. Thus, when property prices of neighbouring non-bumi lots rise, the discounted Bumi Lots do not appreciate at the same rate. However, contrary to the common misconception, this does not apply to all Bumi Lot properties. For example, in areas that are densely populated by bumiputeras (Shah Alam, Dengkil, Putrajaya, etc. ), the bulk of demand for units in that area is from bumiputeras. Hence, owners do not have to worry about selling their properties off. A common misconception is that MRL is the same as a Bumi Lot. In fact, these two types of gazetted parcels are quite different. MRLs are plots which can only be owned and held by Malays. Converse to Bumi Lots, MRL are virtually impossible to be legally “released” to non-Malays. For the land to be granted release, another property of similar value and size must be declared as a replacement. In order for this to be done, the State Exco will survey surrounding districts for applicable lands. It is imperative that we are informed about the characteristics of the various land titles in Malaysia. Although Bumi Lots are great for those who seek to settle down or use the property for the long run, they can be really hard to sell should you need extra cash in future. This is something to keep in mind for investors who are looking to flip properties. Buyers who are looking to purchase properties should always ask developers if their properties are endorsed as Bumi Lots.